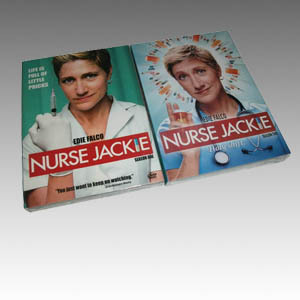 Nurse Jackie is an American series that premiered on June 8, 2009, on Showtime, Movie Central and The Movie Network. The series stars Edie Falco as the title character Jackie Peyton, an emergency room nurse at All Saints' Hospital in New York City. For Jackie, "Every day is a high wire act of juggling patients, doctors, fellow nurses and her own indiscretions." Showtime says the half-hour series "is at turns wicked, heartbreaking and funny."